Trendy Alphabet Art was established at the beginning of 2012 by ourselves Lisa and Jan. Together we travel around the UK and sometimes further afield taking photographs of everyday objects that resemble letters of the English alphabet. We are constantly looking for new letters – it can be annoying sometimes as it takes over our lives but we also have lots of fun doing so! We, like many others, think we work well together and we complement each other in different ways. 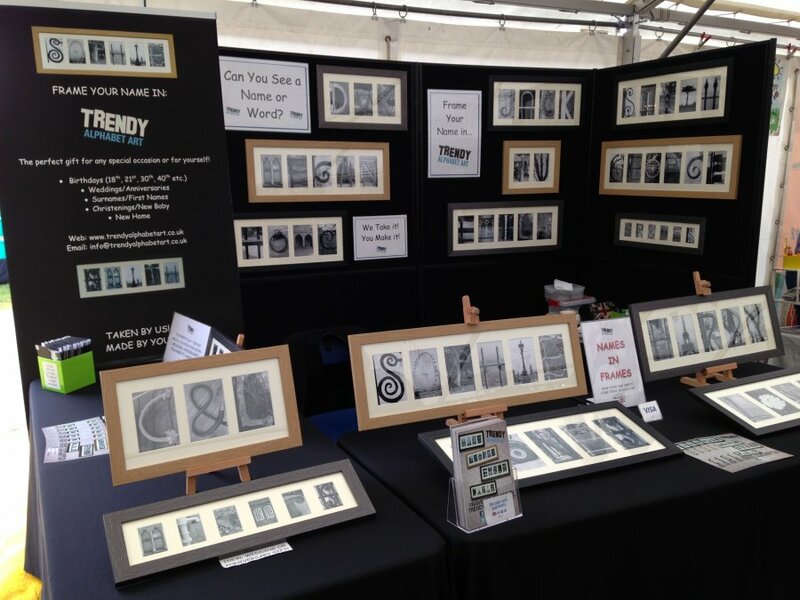 We attend large craft fairs and shows throughout the UK and enjoy talking to the people we meet along the way. If you would like to create a name or word, please visit our ‘Home Page’ and start typing!